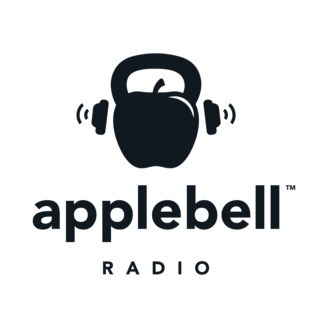 AppleBell Radio is a weekly podcast that will help you improve your health, fitness, and relationships. Hosts, Blayne and Jeni Smith, share their knowledge and experience on how to live your best life. In this episode we discuss our wellness philosophy, or what we describe as a wellness pyramid. Understand the most important components of living well and how they all fit together is critically important. 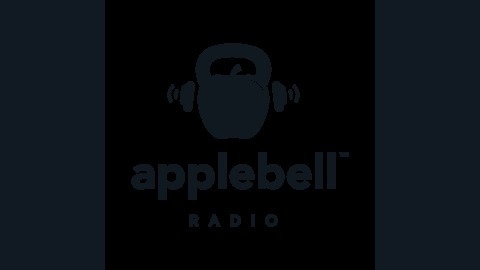 This week, we talk nutrition, movement, intensity, and strength...and how they all work together to help you live your best life. We also share some details about upcoming programs for both men and women. Be sure check out our website and sign up for the mailing list to get a special discount code for these programs. They start on January 8th and will sell out, so sign up now!